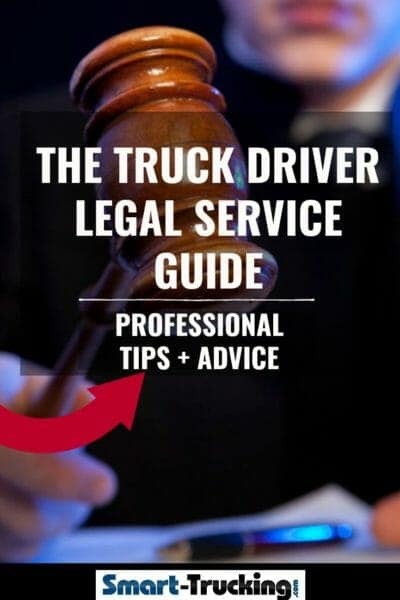 This trucker legal service post is a collection of some legal advice specific to truck drivers. Mr. Joe Fried, a U.S. trucking lawyer, has so generously volunteered his time, to give some legal advice to truck drivers. Joe is a trucking specialist lawyer with impressive credentials and expertise. 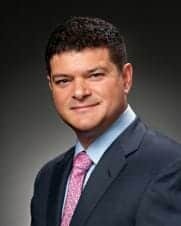 He was named in the 2012 edition of ‘The Best Lawyers in America’. 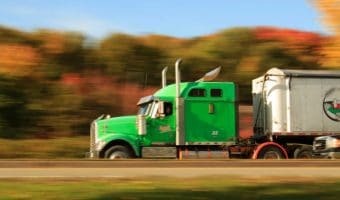 The advice posted may help you with knowing where to get started with the pursuit of a legal issue related to your trucking job and also if the issue is worth pursuing. In this legal section of our website, you’ll find some help and guidance with some common legal issues company drivers and owner operators encounter in the course of their trucking careers, which may in turn help you. QUESTION: I went to CR England’s truck driving school in Salt Lake City Utah. The contract they handed me to sign at the very end was nothing about what I was promised and they were refusing to give me my test scores until I signed the contract. I stated that was illegal and so eventually, they reluctantly handed me my scores. I then returned home to start driving for another company only to find out that CR England had noted that I had failed their test. If that were true, they would have sent me home during one of the first few days that I was there and I wouldn’t have been able to finish the schooling. What am I able to do about this situation? 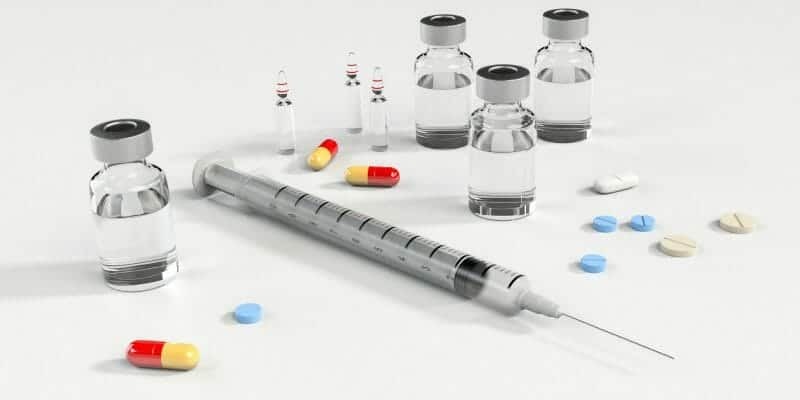 ANSWER: Typically, if you fail a drug test, there is a Medical Review Officer protocol that is initiated. Given that you apparently were not contacted by a medical review officer and the fact that they were offering you a contract to begin with, I doubt the protocol was initiated and I doubt you failed the test. I would write to C.R. England (send certified) and demand a copy of your entire personnel file. 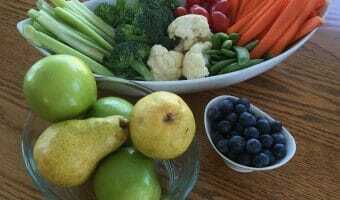 As for the other issues, you would need a local employment lawyer to give you advice. QUESTION: I picked up a couple of hitchhikers with a baby. When they got out, the man (who sat in the bunk) either dropped or forgot a hollowed out book with drugs in it. I then was pulled into the scales and long story short, ended up with the truck being searched. I was arrested, and now have one felony, two traffic infractions and a paraphernalia charge going on. I’m scared. What are the chances of saving my license? This all happened in Colorado and I’m a resident of Wyoming. ANSWER: No good deed goes unpunished. You need a good criminal defence lawyer. If you don’t beat the charge, as a practical matter you are going to have serious license problems. Even if you beat the license issues, you will have practical problems getting any trucking company to hire you. 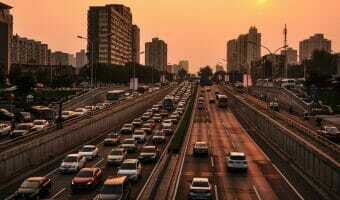 Related >Are You Willing to Go to Jail For Your Driving Job? QUESTION: I took a random test on Monday, quit Tuesday morning. The lab didn’t analyze the test until Thursday. I tested positive. Can my previous employer release those results? Best case/worst case scenario? I live in Pennsylvania. ANSWER: I believe that that the employer has an obligation to report the test results. At the time the sample was drawn you were employed by them. To find any other way would frustrate the intent of the rule. Is a Voice Mail Considered Legal Notification For a Drug Test? ANSWER: I’m not sure exactly what you are asking, so I’ll answer as best as I can. If this is a random test, no real legal notification is required. However, if this is a post accident test, then the regs are clear that the test is required and the issue is not really notice. If the issue is notification for a driver who had a positive test, then there are a host of additional questions that need answering. I need more information to respond more accurately to your question. QUESTION: 2 days before Thanksgiving, I failed a mandatory pre-employment substance test. I am 58 years old, no felonies, I don’t smoke pot or do drugs but I tested positive. Does this ban me from driving? No one seems to have an answer for me. I have no idea what to do or how to clear my name. I’ve been a licensed truck driver for 30 years, with one ticket and no accidents ever. I asked for a retest and was rejected. What do I do? ANSWER: Per the FMCSR, you will have to be evaluated by a substance abuse professional and cleared before you can drive. Until you are cleared, you are disqualified. QUESTION: It took me 2 years to pay off two tickets went to get my license reinstated. The DMV refuses to do it. What should I do? ANSWER: Well that is going to depend on what the reason is for their refusal. Did they give you a reason? I would go pull your MVR and look to see if there are any other unresolved issues. If there are, go deal with those and try again. If not, then I would ask to speak to a supervisor at DMV and see if you can get to the bottom of why this is happening. 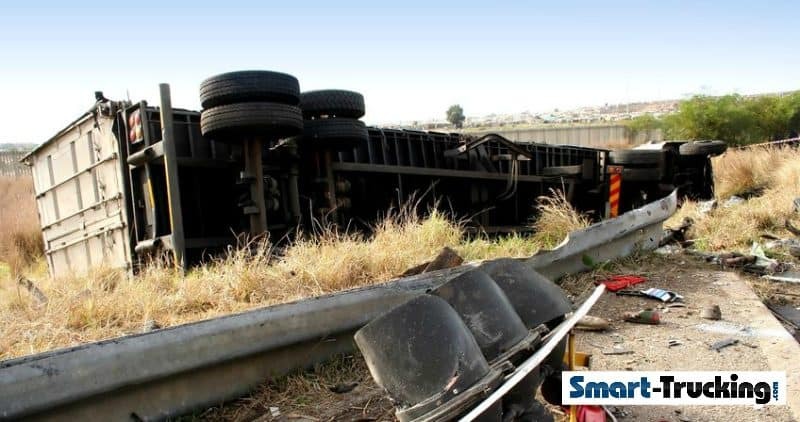 QUESTION: Can a driver loose their CDL if they leave the scene of an accident in their personal vehicle? ANSWER: Yes, leaving the scene of an accident, even in a personal car, is a disqualifying event. First offence, 1 year disqualification. QUESTION: My CDL was revoked from an OUI in Minnesota, in April 2012. I spent 5 days in jail and appeared in front of a judge with a court appointed attorney who did nothing to help my cause. My trucker license is from Iowa and it seems I’m caught up in a double jeopardy, so that I can’t drive. I have 20+ years of safe driving behind me before this incident. Is there a way I can get a work permit that allows me to drive a truck again? I have a company that is willing to hire me if I’m able to work this out. The charge was from a stupid moment in my life that has since been cleared up. ANSWER: You need to speak to a lawyer in Iowa about the possibility of either having your CDL reinstated or obtaining a temporary restricted license. This will no be easy to accomplish, particularly because the offence occurred outside Iowa. The reason I would start with the Iowa court though, is because Iowa controls your CDL. If this fails, then the only way to accomplish anything, would be to hire a lawyer in Minnesota to file a petition in the court where driver was sentenced to see if the judge will modify the sentence, to lift the revocation. It would be a long shot, but possible, if your driving history is otherwise clear and you can show you do not have an alcohol problem. QUESTION: Last month, I hit and knocked over a light pole at a truck stop. Total damages about $12,000. The company wants me to pay $5000. I asked them why their insurance is not covering the damages? I was told they have $10,000.00 deductible. What should I do? 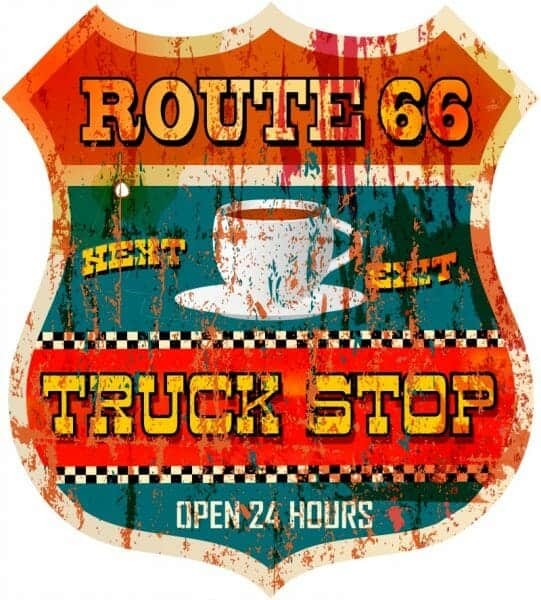 Can the truck stop come after me for money if trucking company refuses to pay? I am a company driver. ANSWER: The carrier is ultimately responsible for the loss, assuming you were a company driver in the course of your employment. That said, you need to examine your company policies on whether they can dock this against you. Trucker Gets Reckless Charge Operating Motorcycle – How Will This Affect CDL? QUESTION: I’m a commercial trucker and I need some advice from the trucker legal service. Last fall, I got a reckless op charge on my motorcycle. The charge called two points as a minor reckless op due to speed in Ohio and I have three years experience as a professional driver. What can I do to turn things around as far as being insurable under at least some trucking companies? ANSWER: I don’t know the exact answer to this. However, I don’t know many trucking companies that will hire a driver with a recent reckless charge. QUESTION: Why do felons have so much trouble getting back in to truck driving? I have 33yrs over the road experience and spent 7 yrs on the inside and no company will give me the chance to support my family. I loved my truck driving job for over 30 years and would like another chance. Even if I owned my own rig, companies say they won’t hire me? Any suggestions? ANSWER: The simple reasons trucking companies won’t hire a felon is that (a) their insurers don’t want them to, and (b) they are afraid that if something happened the fact that you were a felon would complicate their defence. The stigma lessens over time. The hard part is getting someone to give you a second chance. Once someone does and you stay clean and safe for a while the easier it is to get hired by others. While I know it is hard, it is imperative that you be honest when asked about the past. It is worse if you get caught lying. As far as advice, I suggest two things. Write out a clear statement of what you did that got you in trouble, that you have paid your debt society in whole and learned from the past. State why you deserve a second chance, but don’t minimize the past. By writing it out, you can make sure it is done in the best way possible and you can present it as part of your application. No reason to interview if they won’t accept what you say. Get on the trucker forums. Trucking companies need good drivers. Put out the word that you are a good and safe driver with years of experience who had to spend some time in jail. Ask other drivers who might give you a second chance. Best of luck. QUESTION: I need some help with this legal issue. Recently, I received a speeding ticket in Indiana. I was traveling 65mph in a 65mph zone. The ticket is for doing 72.3mph. The owner of the vehicle has a tracking device on board, that has recorded me going 66mph at that same time. Would you recommend that I have a lawyer when I go to court? ANSWER: Lawyers are always an asset in court. That said, if you bring the printout from the tracking device showing the speed, you should be ok.
My main concern is this: if you don’t have a lawyer when you go to court, it can be quite tricky to get things like printouts into evidence, without a lawyer. I’m hoping this helps. QUESTION: I worked for an owner operator last year. To date, he owes me over $6000 in pay. After I quit, the owner hired another driver for the truck, without the proper approval of the carrier they were leased to. The driver worked in my name, ran afoul of the carrier and my work record with them is now stained. The owner operator folded and has restarted his trucking business under another name. How can I recoup my losses and regain my good name? I have suffered major financial and personal devastation from this experience. ANSWER: I am so sorry to hear about how you were treated. Unfortunately, this kind of conduct is not rare and your options are not great. Your situation poses a number of legal issues. As for back pay issues , you would have to sue the owner operator. I would sue that company, his new company and him personally. Although his old company has gone under and arguably the new company had nothing to do with you as truck driver, I would bet that his paperwork is a mess and you may be able to pierce the corporate veil and get to the assets of the new company and his personal assets. This could end up costing more than it is worth. In the alternative, you could sue him and his old company in small claims court and try to get a judgment against him personally. As for the stains on your record, there are a few things that come to mind. First, again you could sue the truck owner directly for damages to your professional reputation. That would be a fun claim to pursue, but the problem is whether the owner operator has any assets to pay to you if you win. In the alternative, you could contact the new carrier and tell them that they have submitted false info about you and demand that they correct it. Failure to do so could make a claim against them viable for defamation. You may also want to contact your local FMCSA or state compliance division office and tell them what took place and ask what can be done. Sorry I don’t have an easy answer for you. 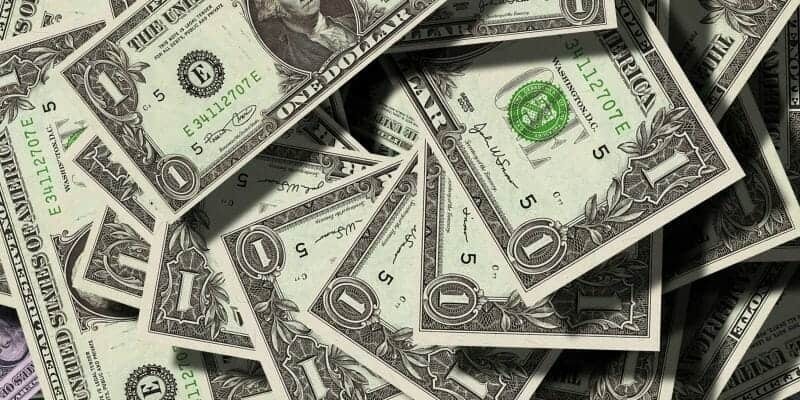 Does Company Driver Need to Reimburse Wages to Carrier? QUESTION: I’m not sure if I still have a job. I am a trucker and haul heavy equipment. Recently, my truck was being used by others and they broke the rear-rend on the vehicle. The vehicle already had motor problems, so it was decided to get another one instead of fixing the old one. I was paid 4 weeks pay until the new rig arrived. After one week, the glo-plug blew out and before I was able to get it off the road, it shut down. The mechanic was aware of the problem while it was happening because I was on the phone with him. He came out and fixed the glo-plug, got me back running. But, it was smoking pretty bad. I informed my supervisor. When I got to the shop, he continued to work the truck knowing this. A week later, he told me to take it to a shop again. The results came back that 3 pistons were in the bottom of the motor and would need replacing. This vehicle was bought online as being refurbished. No mechanic ever looked at it. When it was delivered, I was immediately put to work in it. When my supervisor told me it was going to need a new motor, and I would have more down time, I asked how I would be paid if at all. He told me I could do what I was doing before this job. Now, the boss knew nothing about this until later. I was without a truck from 11/28/15 thru 1/28/16. My supervisor is denying he told me to continue as I was before, and my boss wants me to pay this money back. I have a ledger I have presented to my supervisor when my truck was down because of improper work from our mechanic. I also have a witness who heard my supervisor say this. I have a meeting tomorrow with my boss and I’m taking my ledger and witness. Am I obligated to repay this money? Please help. ANSWER: I unfortunately do not have all the facts. I don’t understand whether you are an employee or leased on driver and who actually owned the trucks. If I understand, however, you performed actual work between 11/28 AND 1/28 and you were paid for that work. Now they want you to pay them back? I can’t see how that is appropriate, since you did work. I would need more facts to be sure, but based on what you have told me, I do not believe you are obligated to pay them back especially if you are a company driver. Trucker Legal Advice – With No Where to Park, What Choice Does Driver Have? 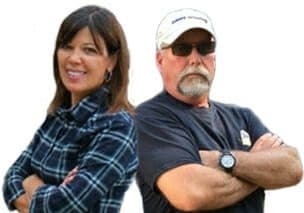 QUESTION: I’m a trucker in the U.S. The State of Arkansas has very few rest areas for truckers to park. The majority of the rest areas that are open were never intended for trucks to park on both sides of the road leading into the parking area. I pull double trailers which makes it even harder to get in and out of places, since we can’t back up. With the new law coming into play next year about taking a mandatory 30 minute break before the 8th hour of work, can the state legally block truck drivers from parking along the ramps of the interstate since most money comes from the Federal Government to fix these roads? I can understand not parking a truck on the shoulder,as it is extremely dangerous. I was ticketed for parking in a prohibited area two years ago. I tried to explain to the officer that I was trying to be safe but he didn’t seem to care. It cost me $150 and a nasty note from my employer stating how I was giving the trucking company a ‘black eye’ by my actions. ANSWER: Parking is a huge problem and will increase with the new rules, but states still have the right to legislate where a truck can park. 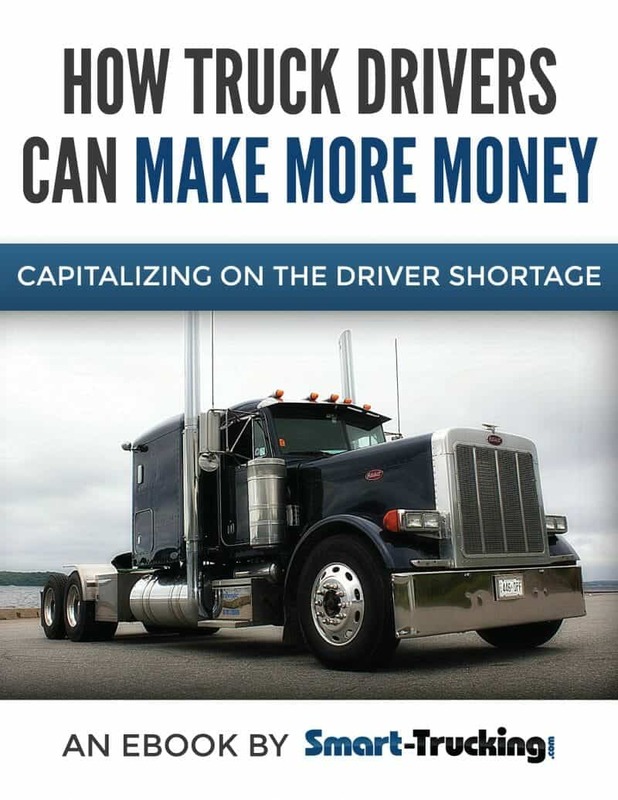 This is a perfect issue for your state trucking association to take up.